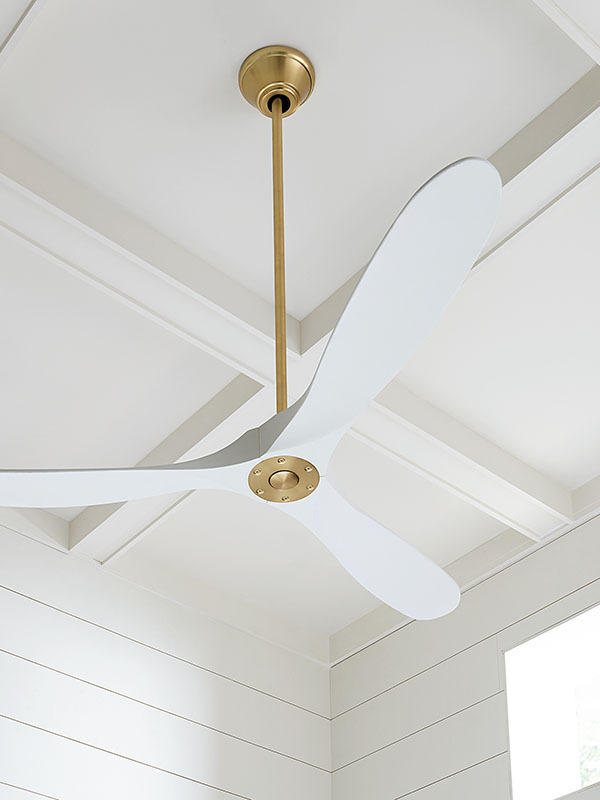 Monte Carlo is dedicated to designing fans that are not only beautiful, but also engineered to work efficiently, so that each element contributes to exceptional performance. 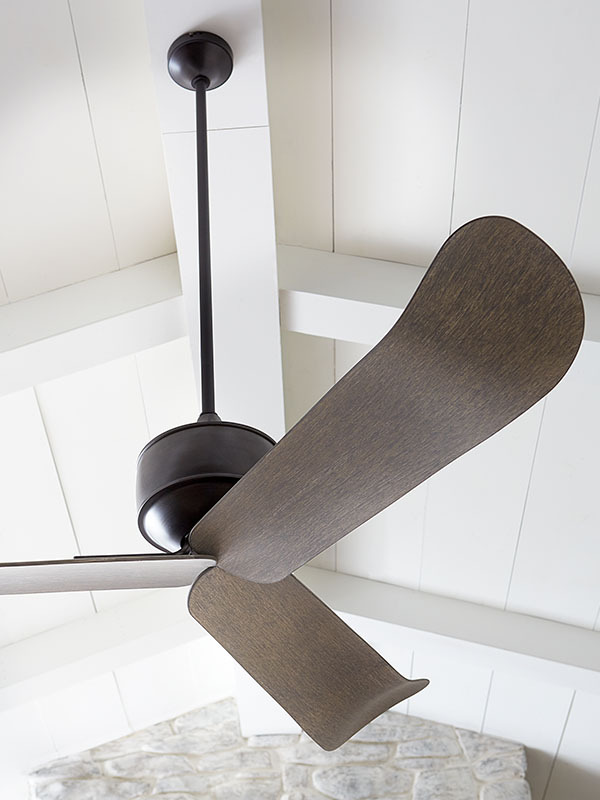 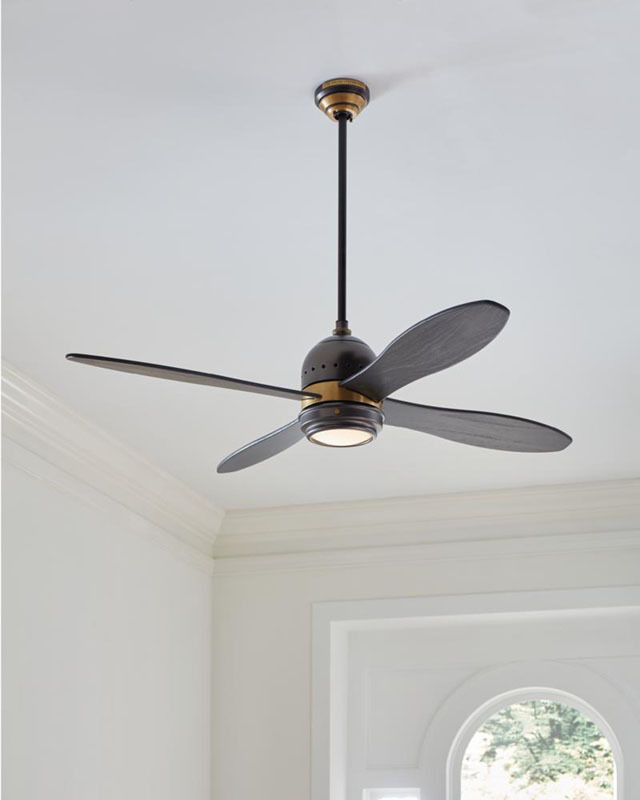 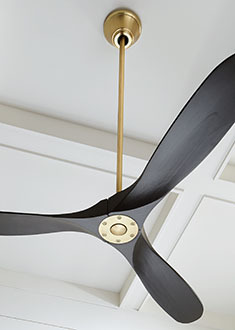 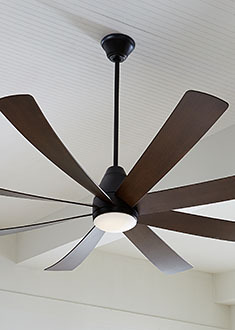 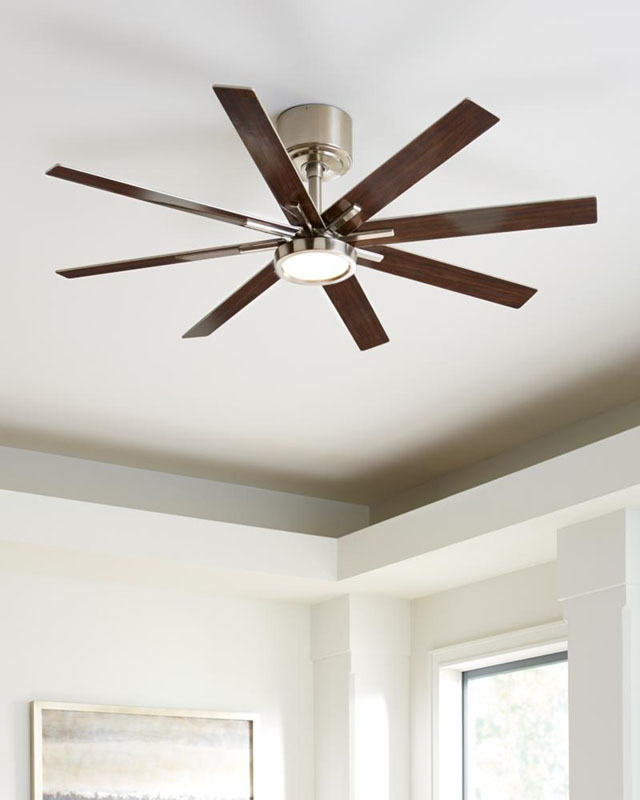 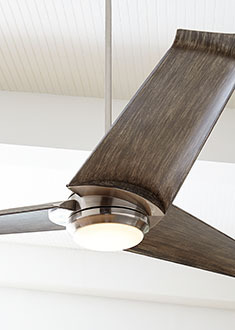 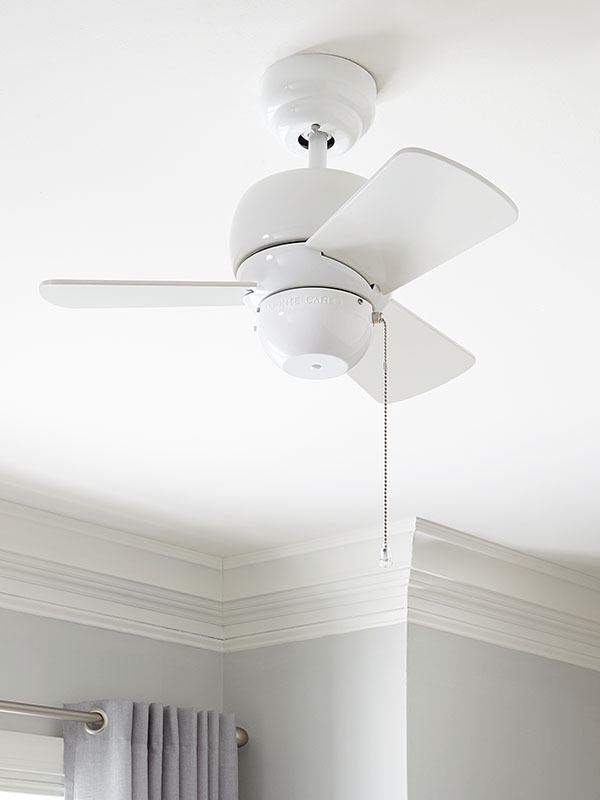 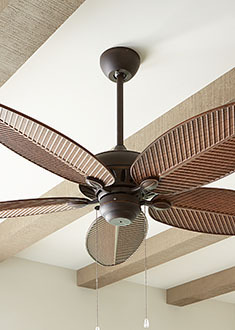 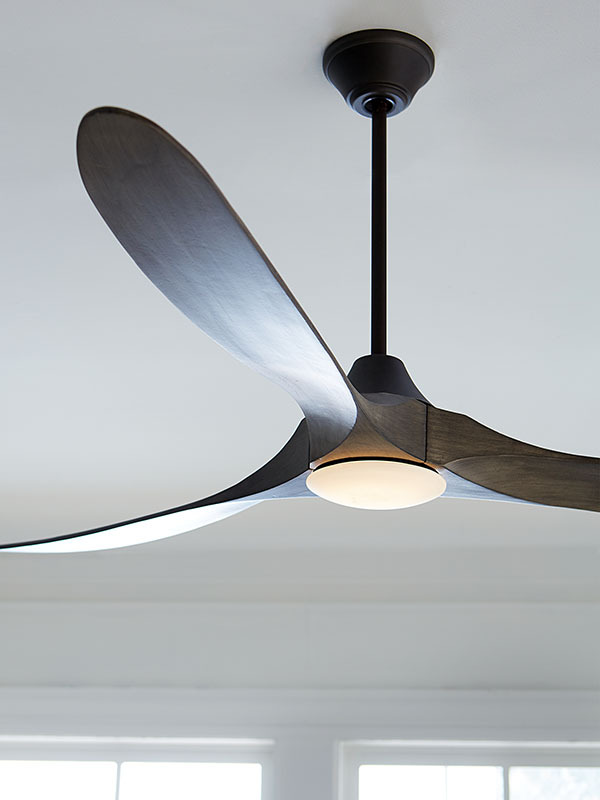 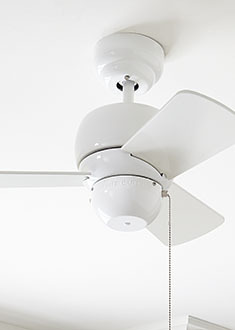 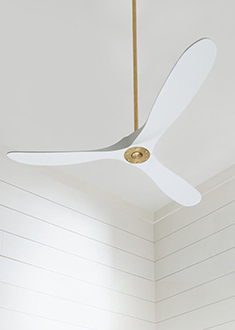 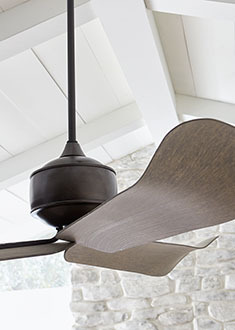 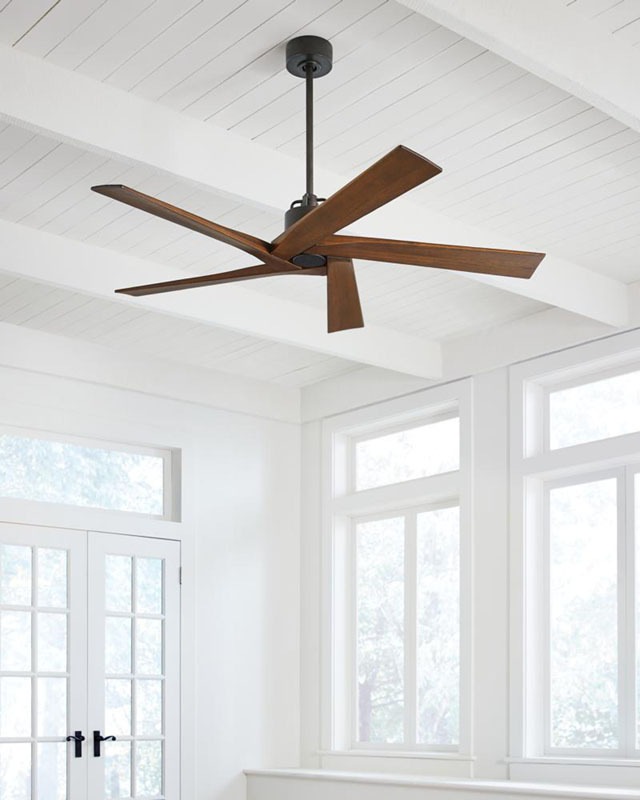 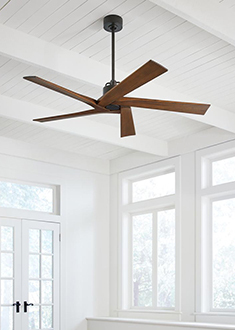 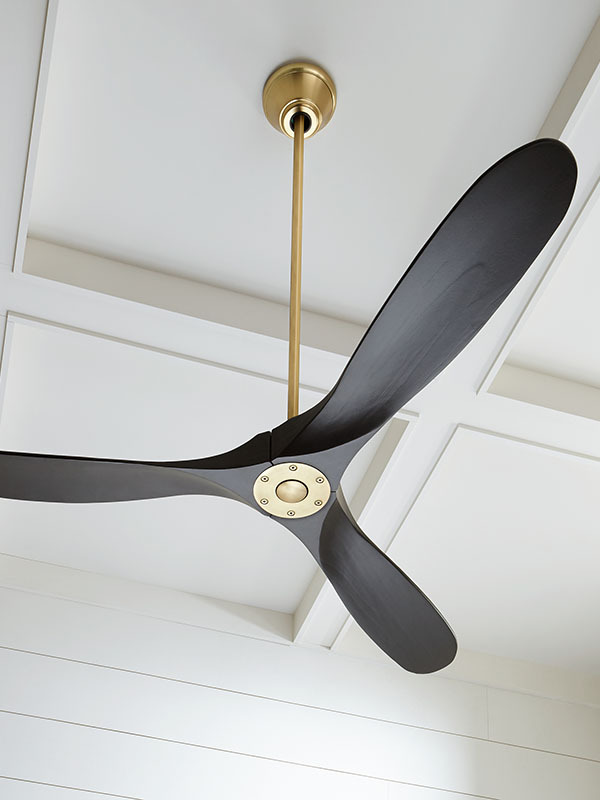 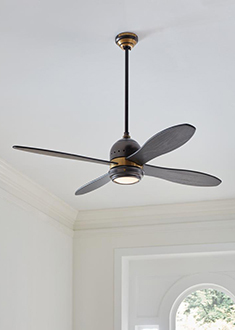 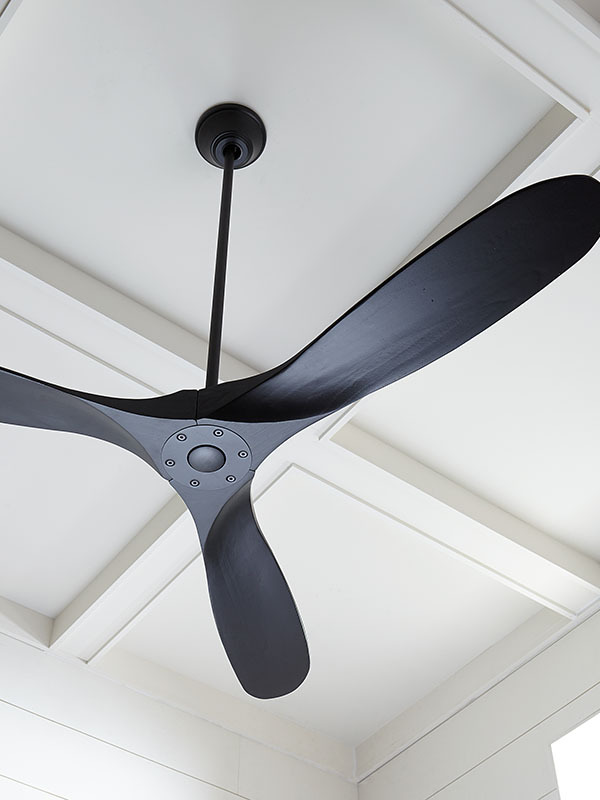 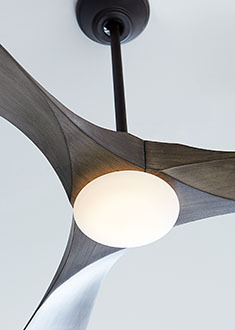 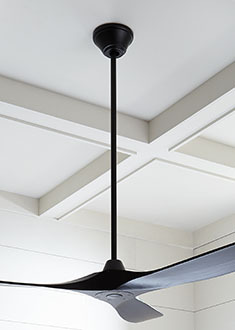 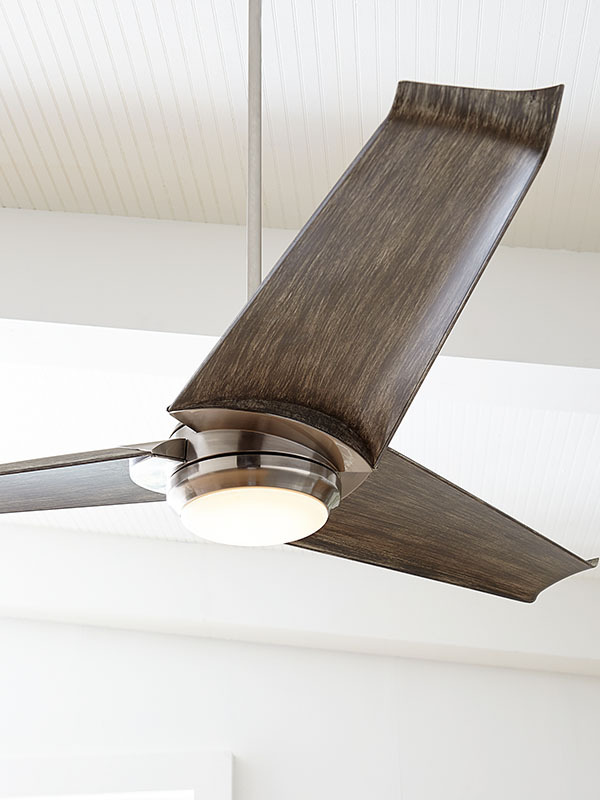 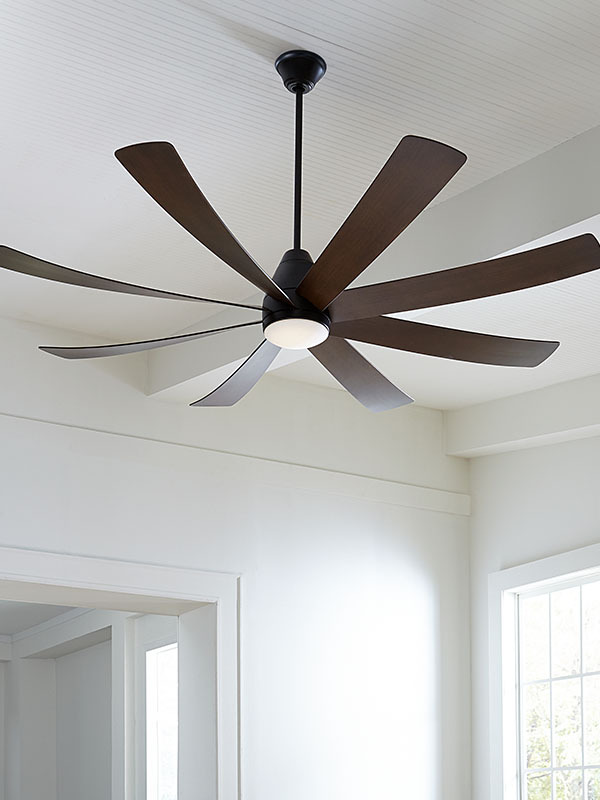 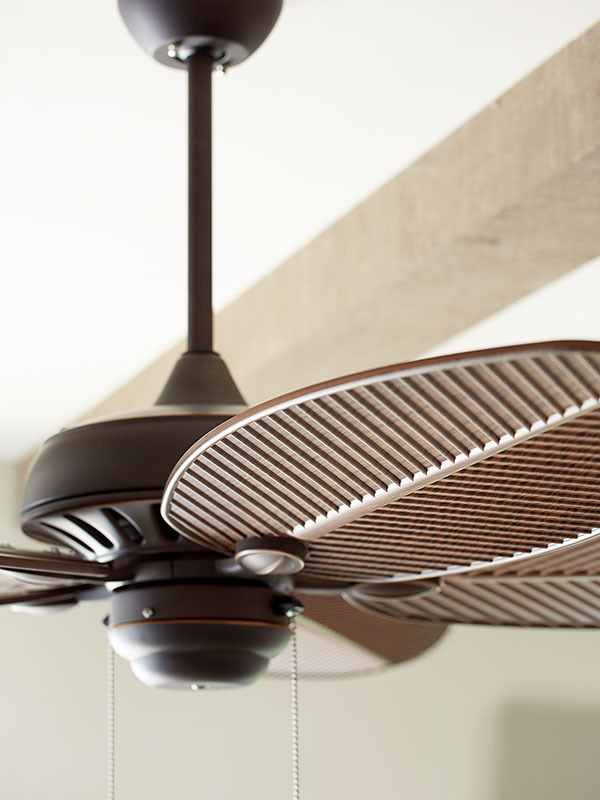 With powerful energy efficient motors and blades that not only look good but ensure a whisper-quiet, optimal air movement, Monte Carlo has redefined the industry by consistently raising the bar and enhancing lifestyle and room environments. 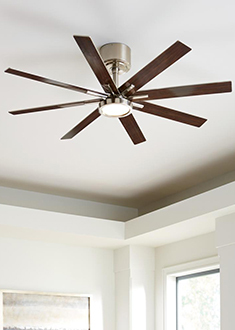 We offer exceptional customer care and strive to exceed customer expectations each and every time.